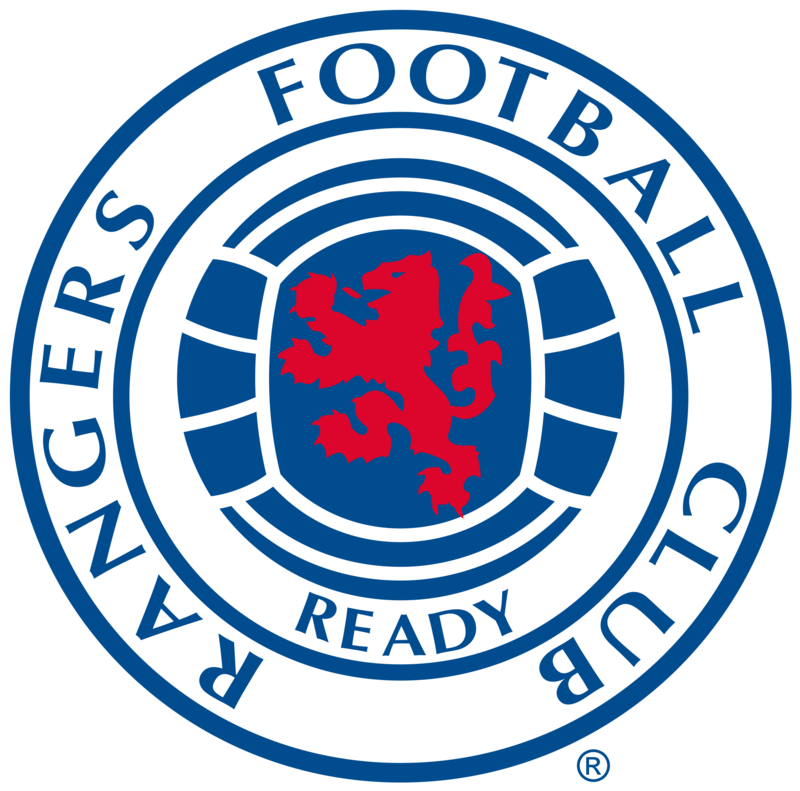 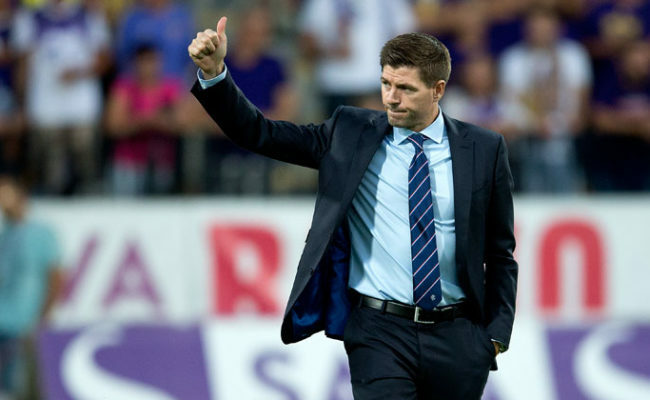 RANGERS progressed to the next round of the League Cup thanks to a superb Alfredo Morelos trio of goals. 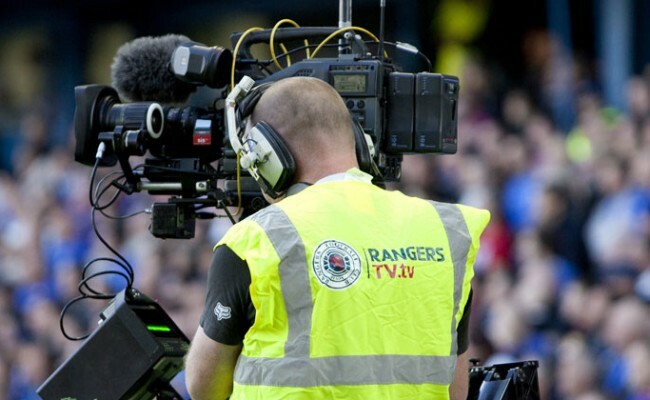 The Colombian bagged his first Gers hat-trick on an afternoon when he was also denied a clear goal by the officials. 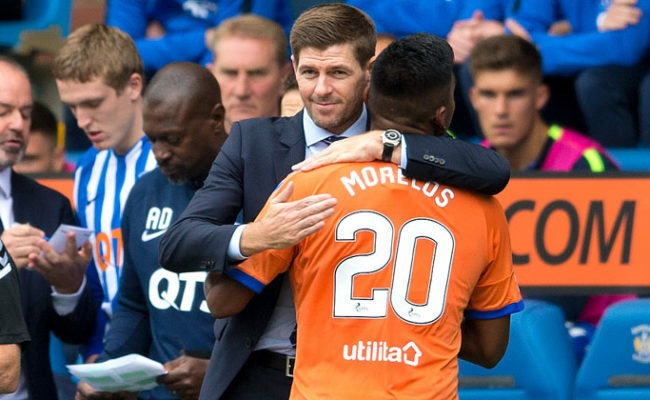 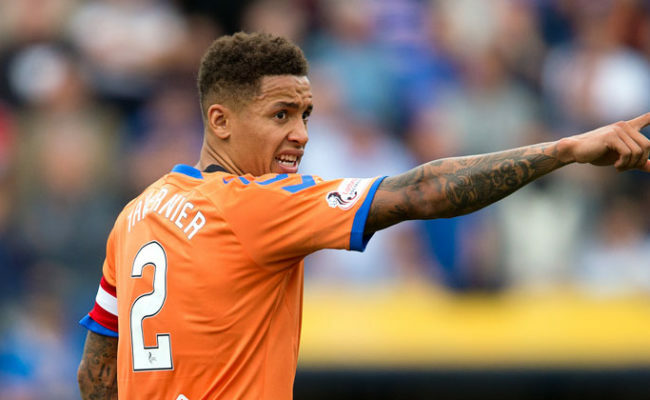 Morelos can thank James Tavernier for his goals, the Light Blues captain picked up a hat-trick too but of assists. 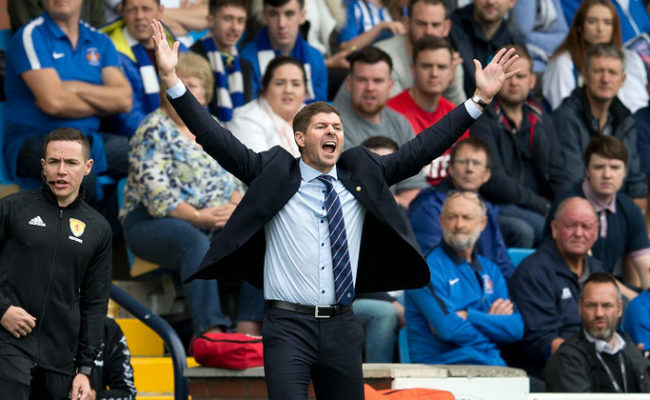 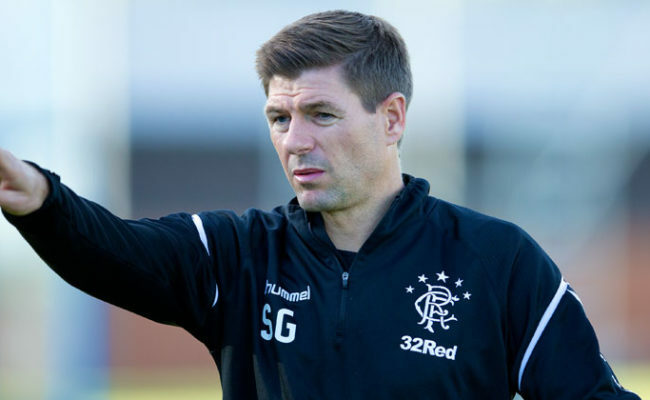 Rangers never looked in trouble against Killie as they dominated start to finish in Ayrshire in Steven Gerrard’s first cup tie.